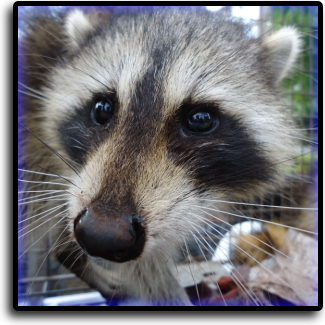 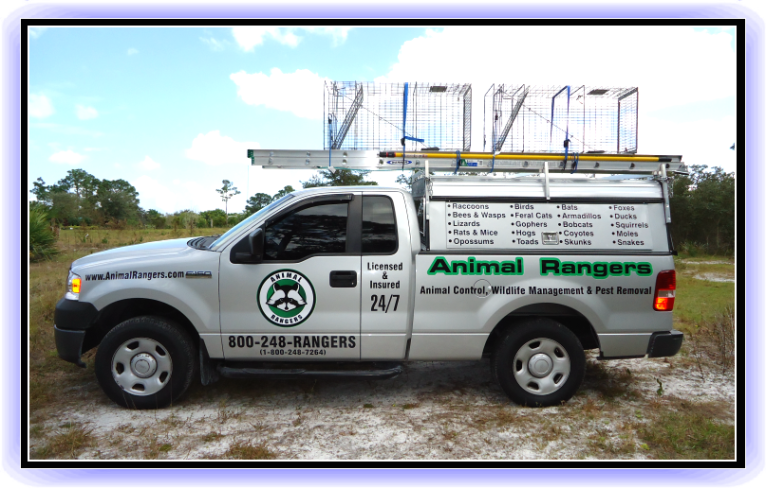 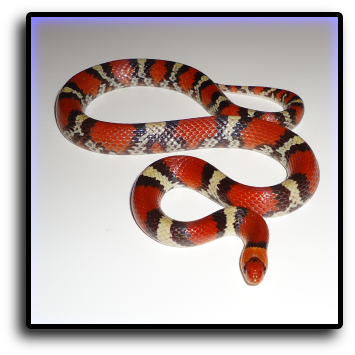 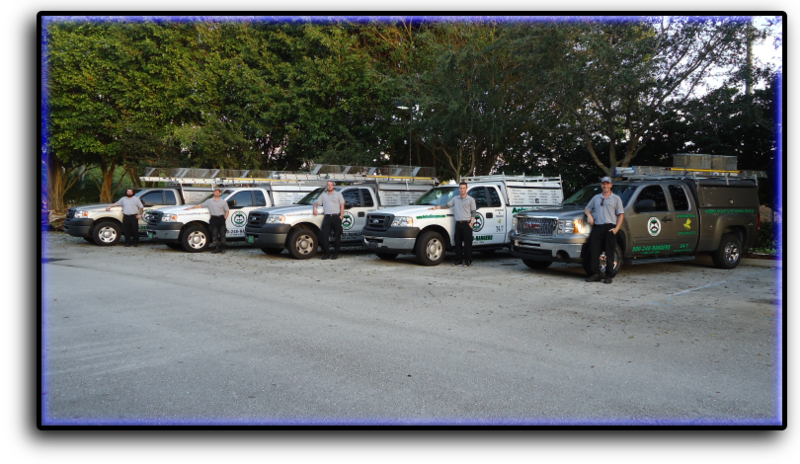 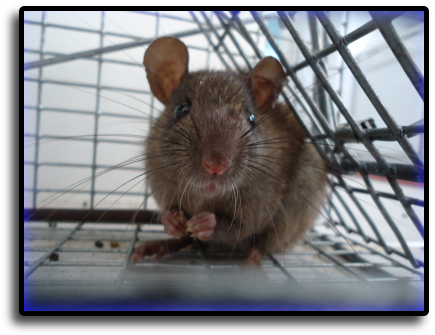 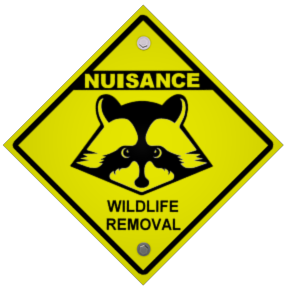 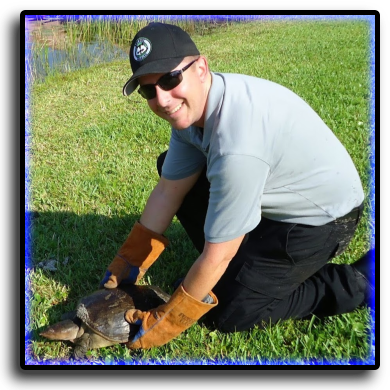 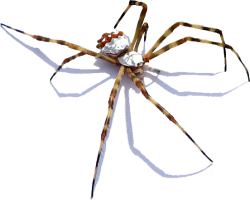 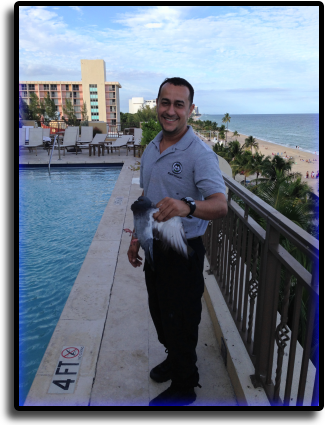 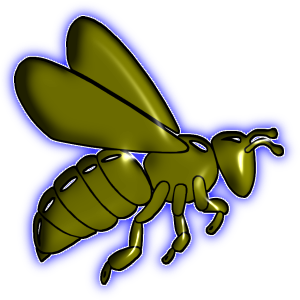 Animal Rangers raccoon trappers in Pembroke Pines, FL. 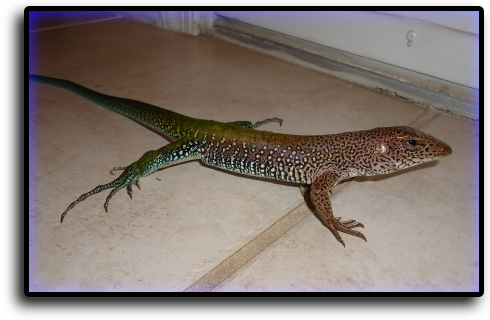 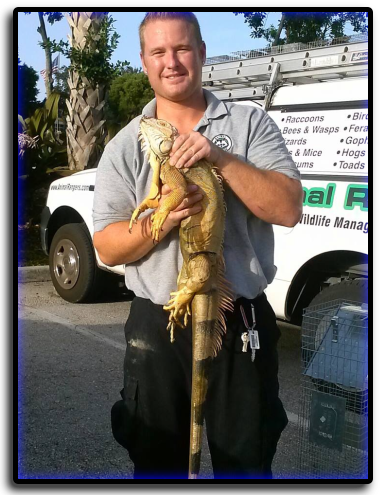 Pembroke Pines, FL iguana removal service. 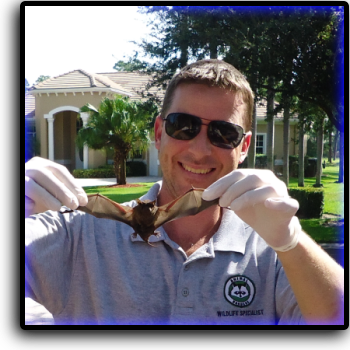 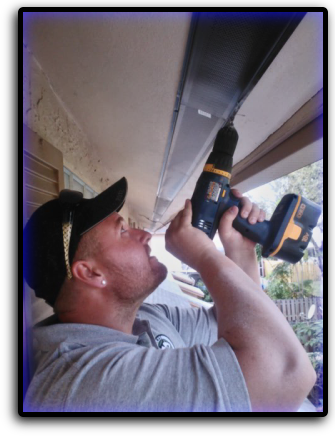 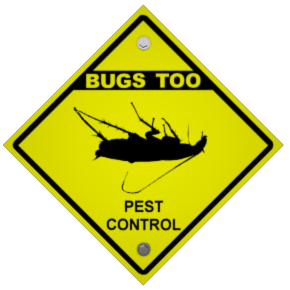 Pembroke Pines, FL bat removal services. 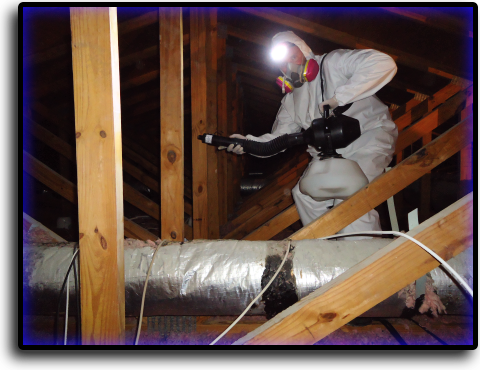 professional attic restoration services in Pembroke Pines.